Johann Bayer, a German lawyer and astronomer, depicted the modern constellation Phoenix, for the first time in 1603. 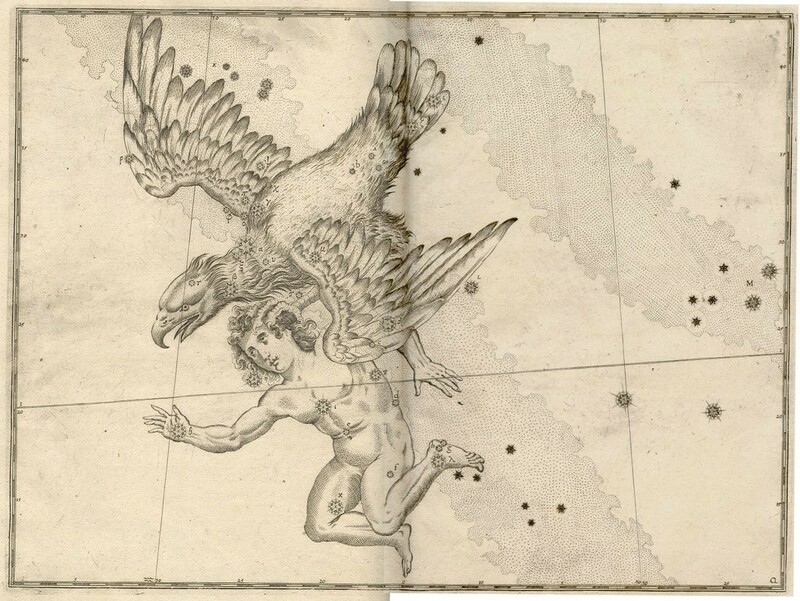 The constellation was named after the mythical Greek creature, the Phoenix. These birds are said to have lived on aromatic herbs, the like of Frankincense, Myrrh and Cinnamon. When the bird reached the critical age of 500 years, it set about building a nest on the top of a palm tree using the mixture of aromatic herbs. 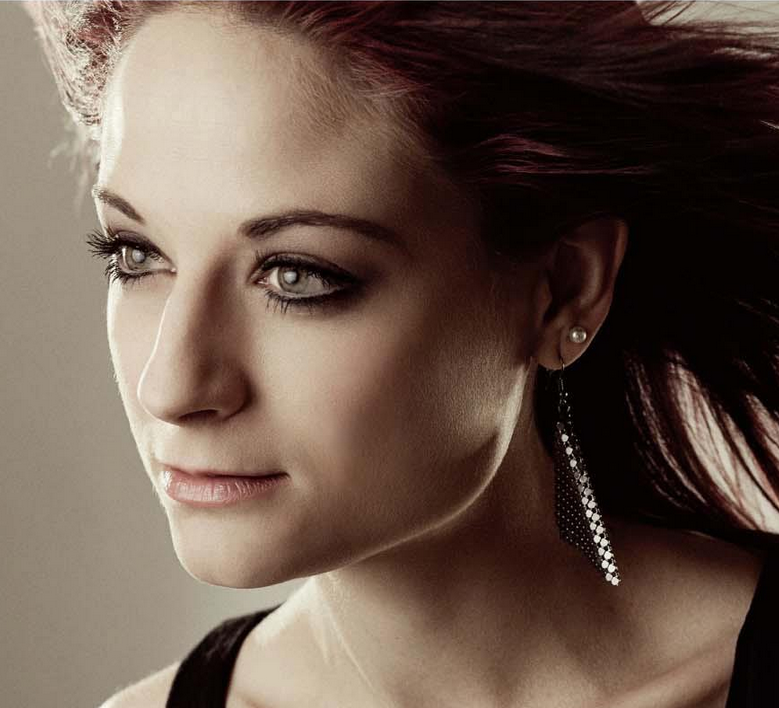 Once the nest was built to the bird’s satisfaction, the Phoenix itself would set the nest alight. Shockingly the bird would die within the burning nest, but miraculously a young pheonix would appear from the ashes and continue to live its life cycle of 500 years. Chinese, Greek, Turkish and Egyptian are but a few of the cultures that revere the Sacred Fire Bird . The Phoenix was said to reflect the form of an eagle, with a brilliant scarlet and gold coloured tail,whilst its body was covered in the most beautiful purple, gold and red coloured feathers. The seemingly small constellation, visible almost exclusively to those in the Southern Hemisphere, is associated with one meteor shower, the Phoenicids, which occur around 5 December annualy. Nair al-Zaurak or “ the bright star of the skiff”, is an orange giant located nearly 80 light-years away and one of only two stars in the constellation with a magnitude brighter than that of 5.0 magnitude. 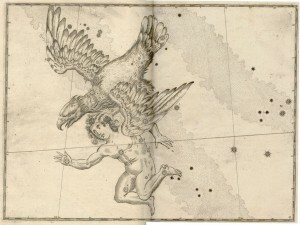 The Phoenix constellation has also been represented as an ostrich and a griffon. 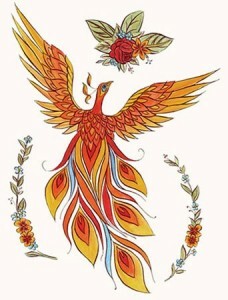 The Egyptians believe the Phoenix to be a representation of the Sun. The Phoenix is said to have magical powers and to be a bearer of luck. Phoenix is located in the first quadrant of the southern hemisphere (SQ1), and visible at latitudes between +32° and -80. Its neighboring constellations are Eridanus, Grus, Fornax, Hydrus, Sculptor and Tucana.